Don’t wait! 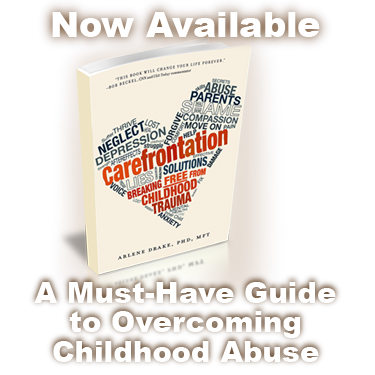 Let abuse therapist Dr. Arlene Drake show you that there is an end to endless therapy! Click here to send email message to Arlene today, or you may contact her using the information below.